Intel and other companies are scrambling to fix widespread flaws that can expose sensitive content in computers and other devices. Technology companies are scrambling to fix serious security flaws affecting computer processors found in many of the world’s personal computers and smartphones. The two discovered hardware bugs can be exploited to allow the memory content of a computer to be leaked. Such a leak could potentially expose stored passwords and other sensitive data, including personal photos, emails and instant messages. Researchers at Google’s Project Zero and academic institutions such as the Graz University of Technology in Austria discovered the problem last year and disclosed it Wednesday. Here’s a look at what’s affected, what’s being done about it and whether you should worry. Intel is at the center of the problem because it supplies the processors used in many of the world’s PCs. Researchers say one of the bugs, called Meltdown, affects nearly every processor Intel has made since the mid-1990s. Although security flaws are typically limited to a specific company or product, Intel says the problem is “not a bug or a flaw in Intel products” but rather a broader problem affecting processing techniques common to modern computing platforms. 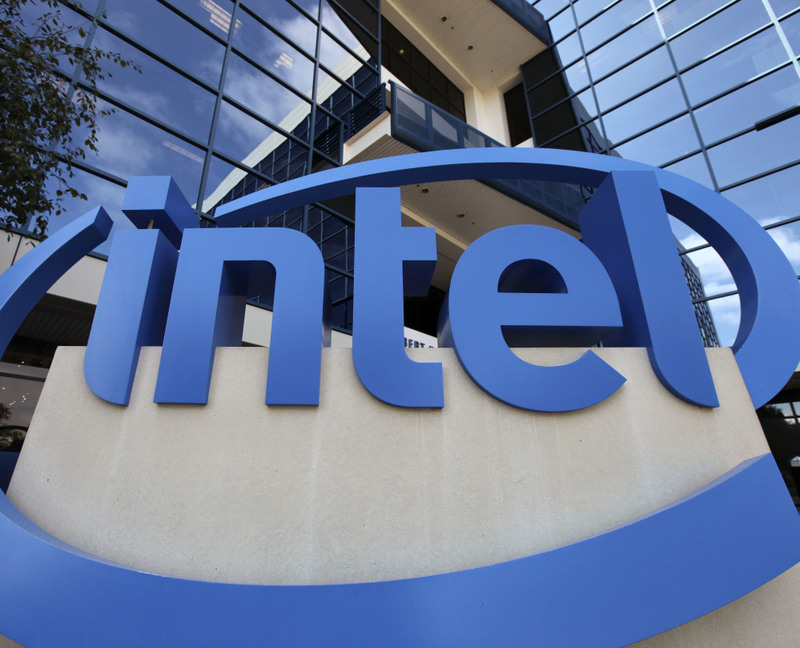 Both the chipmaker and Google, which informed Intel about the vulnerability last year, said they were planning to disclose the issue next week when fixes will be available. Tech companies typically withhold details about security problems until fixes are available so that hackers don’t have a road map to exploit the flaws. But in this case, Intel was forced to disclose the problem Wednesday after the British technology site The Register reported it, causing Intel’s stock to fall. Advice from the U.S Computer Emergency Readiness Team was grim. The federal organization says that “fully removing the vulnerability” requires replacing the hardware already embedded in millions of computing devices. That’s not to say nothing can be done. Consumers can mitigate the underlying vulnerability by making sure they patch up their operating systems with the latest software upgrades. There are already Meltdown patches for Microsoft’s Windows, Apple’s macOS and Linux. Mozilla says it’s also implementing a short-term mitigation that disables some capabilities of its Firefox browser. Google says Android devices are protected if they have the latest security updates. Graham says fixing the problem will require a major redesign of processors and operating systems, but that’s not something most consumers will notice.